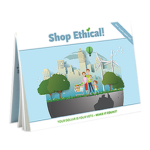 Go ethical in your school | Shop Ethical! There are many ways to make a difference, whether it be in making sure your school suppliers are free from exploitation or introducing ethical purchasing in a creative way. Many school uniforms in Australia are made by exploited sweatshop workers who are not receiving their legal entitlements or a fair wage. Whether you are a student, teacher, parent, principal or part of a school council, there are simple steps you can take to make sure your school uniforms are not made by exploited sweatshop workers. See suppliers of Ethical Clothing Australia accredited schoolwear. Many sports balls used in Australia, are made in India and Pakistan. Often women and children, as young as six, hand stitch balls to bring in much-needed income. These home-based workers are often exploited, earning very low wages and their human rights, including the right to basic education and health, are neglected in the process (more). In September 2012 it was uncovered that Sherrin and Canterbury footballs were being stitched by India’s poorest children in appalling, dangerous and illegal conditions. See SHM article. Choose Jinta Sport for your school’s sport’s balls. Jinta Sport are Australia’s only certified Fair Trade producer of sports balls. Fair conditions – No child labor! Email soccer ball brands and retailers about their ethical practices through Chainstore Reaction. Are you a teacher or parent who is passionate about helping the next generation live a more sustainable, conscious life? Everyone has the right to know what future they’re creating with the dollars they spend. be agents of change by having the information and alternatives to buy better! Creative and interactive activities can make it easier to engage with the many issues connected with our purchases. Below are some great resources to help people ‘discover’ the connections themselves. Whether you’re in a traditional classroom or homeschooling, this sure beats a regular lecture. 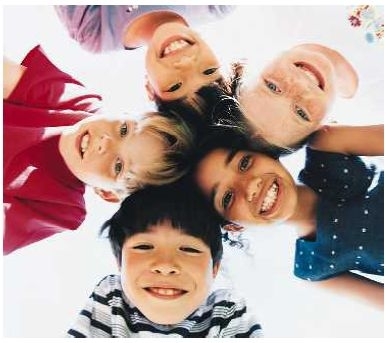 ‘Living with a conscience’ curriculum package – This package is still being developed. Five sessions exploring key areas of ethical choices in everyday living (1. intro; 2. waste; 3. justice; 4. compassion; 5. relocalisation). The key resources are outlined here. The goal is to develop the content for a specifically Australian context. Let us know if you’d like to help further develop this. 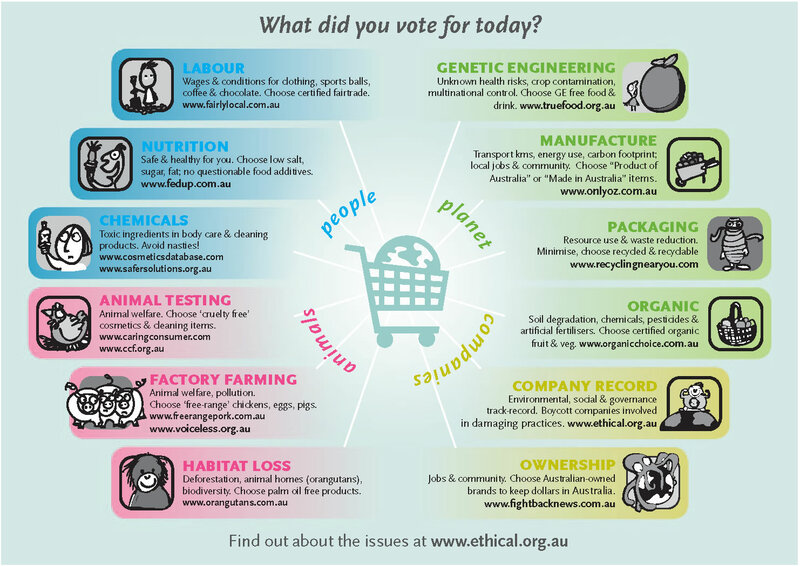 Ethics Matters – Ethical Consumption. Episode 7 of the 2017 TV series Ethics Matters with interviews that unwind supply chains and consider ethical consumption in a complex world. Teacher notes help locate the episodes within the curriculum, focusing on the NSW and Victorian Curriculum, but useful for teachers in all of Australia. English for the Australian Curiculum – Consumer culture: Are we being bought?. This inquiry-based unit allows Year 7 students to focus on using critical literacy skills to explore consumer culture and the world of advertising. Specifically Sequence 9 & 10 looking at the ethical consumer. Also see other secondary units, including waste and protest focus. Ethical Consumerism (Spinney Press ‘Issues in Society‘ series, Volume 355 ), Editor: Justin Healey, 2013. This book explores a range of issues involving ethical choices for conscious consumers to consider. Fantastic overview, containing well researched facts, opinions, debate questions, and activities. Consumer Stuff for Kids (Consumer Affairs Victoria for Primary teachers) This resource book specifically targets Years 5 and 6 and includes comprehensive teacher notes, student activity sheets and links to the VELS Humanities – Economics standards. (PDF, 6.2MB). 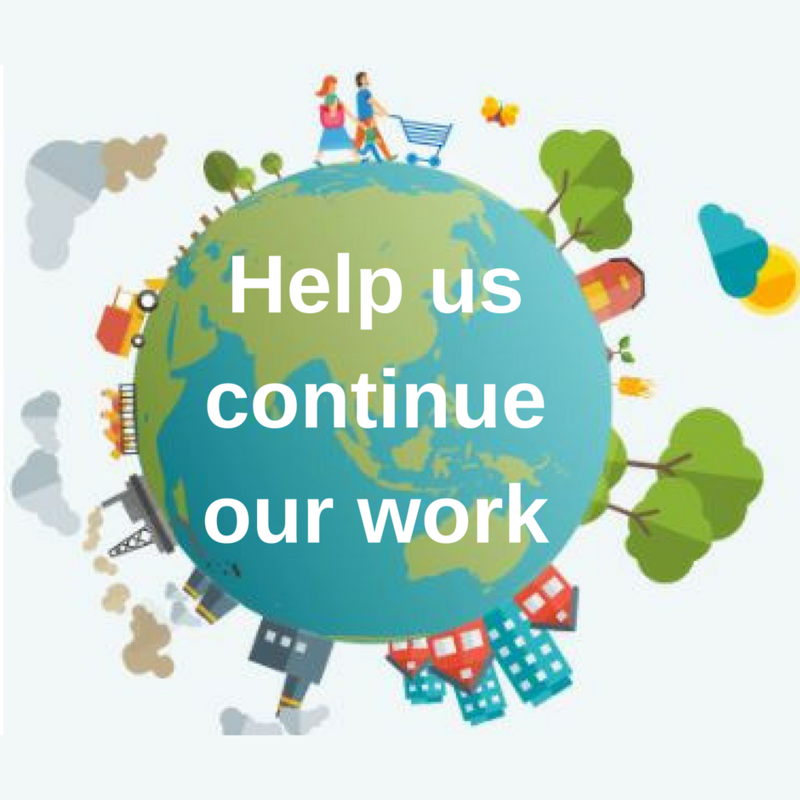 Consuming Planet Earth (Consumer Affairs Victoria for Secondary teachers) This resource book examines environmental and sustainability issues concerning consumers, including buying ‘green’, the real cost of food, smarter transport options, and the consuming culture. (PDF, 11MB). 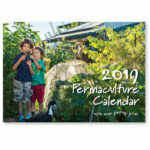 Center for Ecoliteracy – I love this website. Favourites are the Needs and Wants activity and the Food Inc discussion guide. The Story of Stuff: Great animated introduction to issues. Includes Story of stuff – Story of Electronics – Story of Cosmetics – Story of Bottled Water – Story of Cap & Trade. More at YouTube. Also see The Impossible Hamster – the myth of unlimited growth. Buy, Use, Toss? A Closer Look at the Things We Buy: ten fully-planned lessons leading students through an exploration of the system of producing and consuming goods. Nourish Life: an awesome US educational initiative designed to “open a meaningful conversation about food and sustainability, particularly in schools and communities”. Curriculum guides, videos, fantastic food system maps. In fact all their resources are worth a look. Global Footrpints Trade Game, Oxfam Trade game: Students form teams of rich and poor nations, manufacturing paper goods from cardboard templates. Resource distribution is varied, and prices fluctuate. It’s a simple game to run, but a lot of fun, and very educational. Two versions. Christian Aid: resources for teachers and youth leaders. Includes great activities such as the Chocolate Trade game , Mobile phones, Trading trainers. Thinking rights: explore human rights and rights of children with this UNICEF activity package. Recycled Art ideas, Earth Friendly Arts & Crafts Ideas, and Creative Cardboard: links to recycled art projects for kids. If you have any other ideas or want to share your favourite resources, please let us know!